"I like to think of working on a patient’s tooth as a little art project. 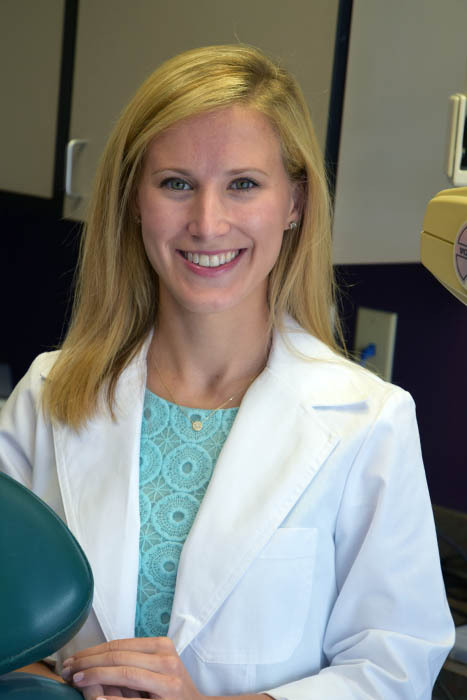 I’m grateful to see my patients every day, work with my hands and help people improve their dental health." 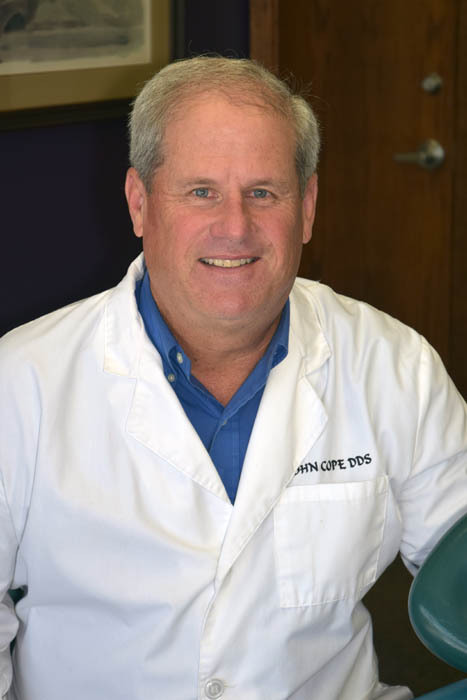 "Getting to know my patients and treating them like my own family has been my philosophy since I began practicing dentistry in 1983." "I once heard that 'the inherent dignity and self-worth of a person is reflected through his or her smile.' 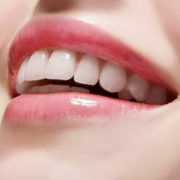 I think there is some truth in that and keep it in mind as I practice dentistry." Dr. Susan Cope, Dr. John Cope and Dr. Lindy Cope are lifelong area residents. Together they have more than 65 years of combined experience. Our dentists excel at providing the highest quality dental care to children and adults. Most of our patients come from referrals to our dentists in Prairie Village. We believe this is because every member of our team is dedicated to providing exceptional care in a friendly and relaxing environment. We welcome new patients to our family practice! 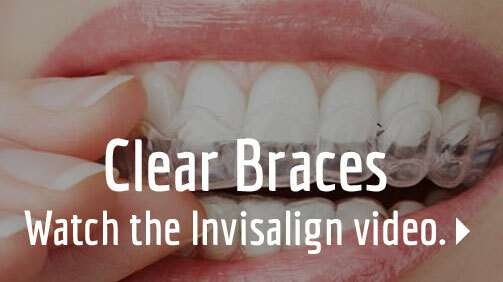 Our Prairie Village dentists know that your smile contributes to your overall well-being. 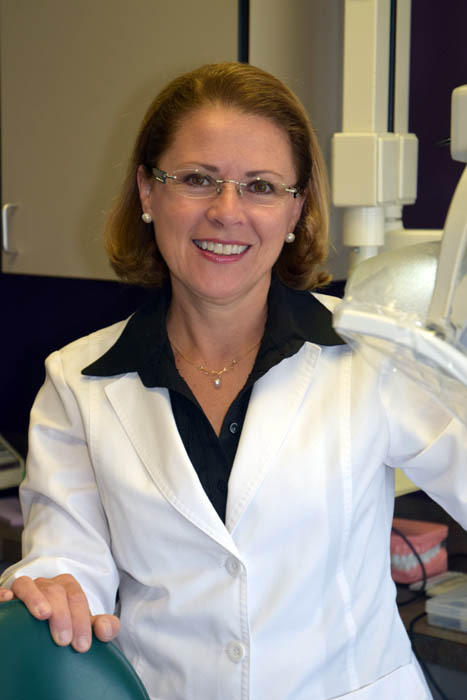 We enjoy the science and artistry involved in restoring, maintaining and improving your oral health. 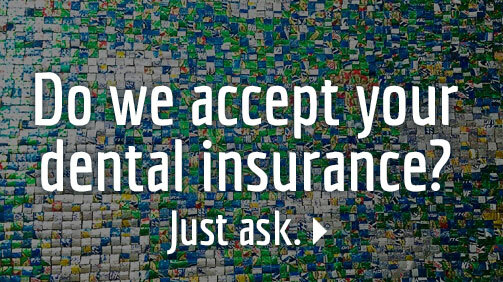 We are a Delta Dental provider and we also accept other popular dental insurance plans. 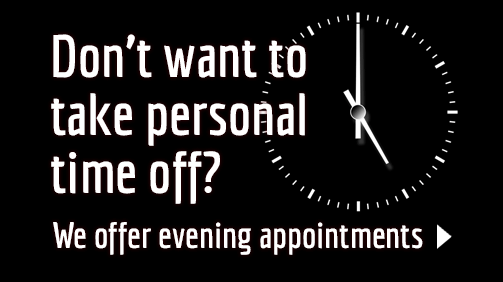 Review the Preventative, Restorative and Cosmetic dental treatments we offer. Contact us with any questions. We are here to help!